Just after 1 p.m., the Oceanside Fire Department was dispatched to 84 Davison Avenue (between Long Beach and Oceanside Roads) for a reported dryer fire. Upon arrival, first responding units were met with smoke showing and immediately put a line into place. 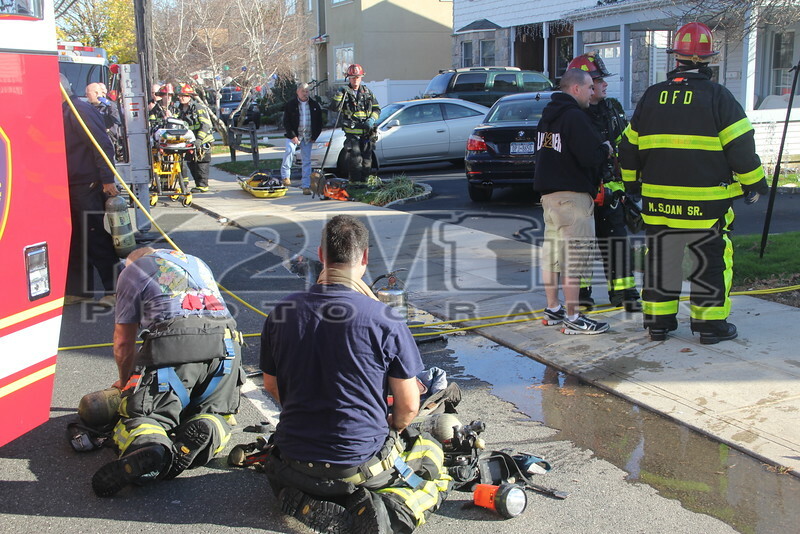 Shortly after a signal ten (working fire) was transmitted, and necessary mutual aid requested. The mutual aid units that responded to the scene were Baldwin Ladder 206 and one Baldwin Ambulance from their First Aid Company. Freeport Truck 218, a Baldwin Engine, and a Rockville Centre Ambulance stood by at Oceanside Headquarters on Foxhurst Road. Oceanside Engine 243 was the first engine on scene for the fire, and the recently dedicated 2442 was the first Truck on scene. Units were able to make a quick knockdown of the Black Friday fire.